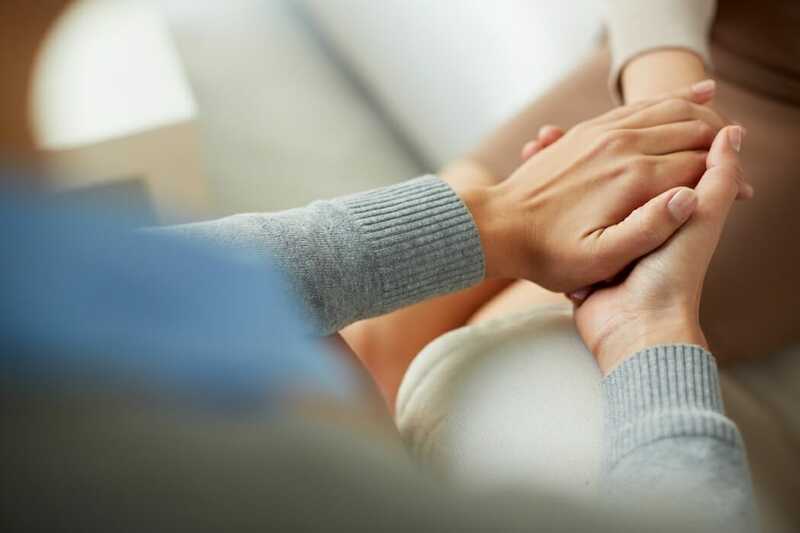 Burgess Mental Health, an outpatient mental health clinic, offers a complete range of outpatient counseling and therapy services to individuals, families, and couples, of all age groups. In addition to our primary location on the Burgess campus in Onawa, we offer a satellite office in Mapleton. The variety of services include those for depression, anxiety, stress, panic disorders, phobias, child behavior disorders, and grief counseling. Treatment is designed for each client and their needs. The professionally trained staff serve people with a wide range of emotional and mental health problems, from short-term personal and family problems to the most disabling illness. Consultations and community education is offered on an extensive range of subjects. We offer many specialized modalities, which address certain needs. Psychiatric services are provided in person and via a secure live-video Telehealth connection by a board-certified psychiatrist and a psychiatric physician’s assistant. Call Burgess Mental Health at 712-423-9160 to set up an appointment, or seek a referral from your primary healthcare provider.